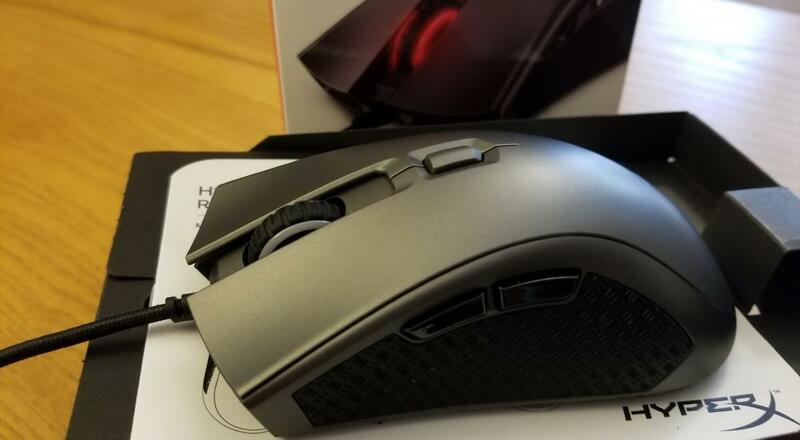 The Pulsefire FPS Pro (henceforth, “FPS Pro”) has the body of the Pulsefire FPS (henceforth, “FPS”) with the internal features of the Pulsefire Surge (henceforth, “Surge”). Whereas the FPS was fully plug-and-play (i.e. completely functional out of the box, no software required), the Surge utilized the NGenuity software to offer more customization options like DPI settings, color settings, and macros. 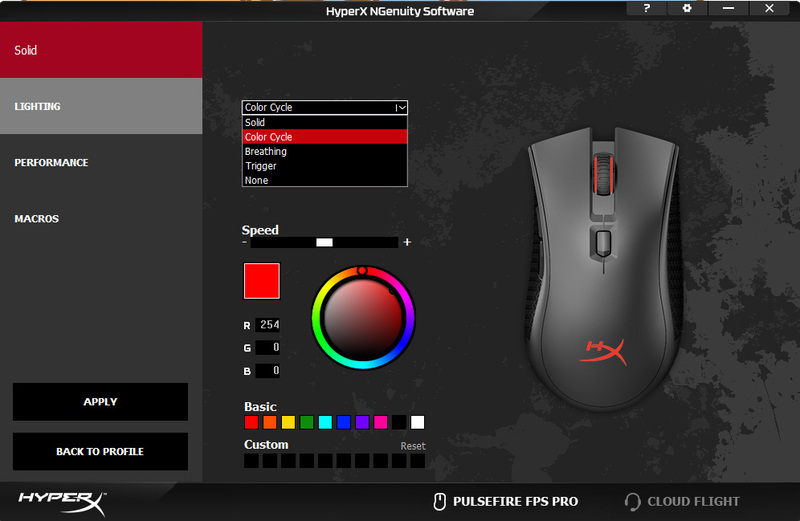 The FPS Pro is fully usable out of the box, but can also take advantage of NGenuity to customize the mouse. Since it features onboard memory, these settings can be saved in up to three gaming profiles directly on the mouse.